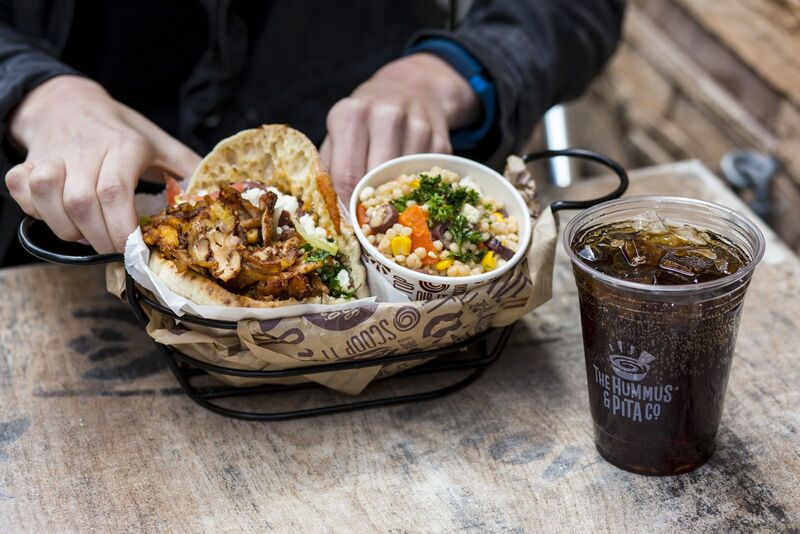 Los Angeles, CA (RestaurantNews.com) The Hummus & Pita Co., the largest and fastest growing Mediterranean concept in the U.S., has announced a bicoastal, nationwide expansion into Los Angeles. The five-unit franchise deal was signed with known Southern California multi-concept operator, Dan Markel, who has established an aggressive development timeline for the Los Angeles locations. Markel has sights set on opening three of the five Hummus & Pita Co. shops before the end of 2018, with the following two stores slated to open in 2019. Potential locations are currently being scouted in Hollywood, Burbank, Santa Monica, Toluca Lake, and Mission Hills.